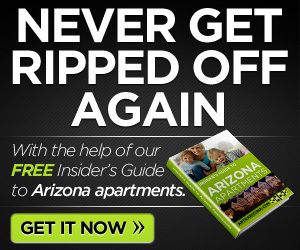 As a follow uo to my article on apartments in AZ I found this and wanted to link to it. 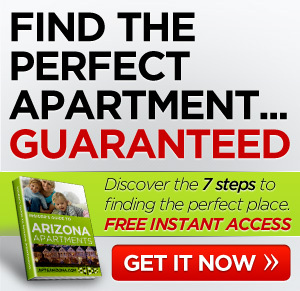 The required economic evaluation has taken place for Casa Grande to move forward with its plans for a regional retail center and apartments in AZ. Phoenix Mart will be the biggest international commerce and distribution center in the region, occupying an area of over 2,165,300 square feet. Phoenix Mart will be subdivided into 6 commercial industry areas, and will include a convention center and a distribution center. Phoenix Mart will also include a distribution center, hotels, apartments, business complexes, education and medical facilities and more. Essentially the Phoenix Mart complex will be a new town inside the City of Casa Grande according to the folks at http://www.santanvalleytoday.com/index.php?option=com_content&view=article&id=1778:international-commerce-center-coming-to-casa-grande&catid=34:top-stories.